People may criticize you for what you do and how you live your life but they will always remember you for how you made them feel. And that was the case for Michael Jackson. He was the perfect example of how exceptional work can make all the difference. By being an exceptionally good musician he earned for himself a special spot in the world and within the hearts of many forever. He gave life to many charities, hope to many black musicians and created modern pop music. His song Heal the world has inspired the creation of many charities. And you can say that through his music he did try to heal the world. He made us dance and try to imitate his moonwalk. He made us sing. He entertained us with music videos like Thriller. And he left us with many memorable tunes like You are not alone, We are the World, Heal the world and Black or White. He tried to unite us all through his music. And I think that's the most effective way to heal the world. To find what you are exceptionally good at, pour your heart into it, do it at an exceptional level and inspire others to pursue their own dreams. Nothing bridges the gap between the rich and the poor, the strong and the frail, the old and the young better and faster than achieving your dreams. It takes you straight to the top of Maslow's hierarchy of needs -- Self-actualization. There's nothing beyond that. At that stage you don't feel inferior to anyone. It reminds me of a statement Barack Obama made during his 2008 campaign about how despite his limitations he dreamed big and pursued his dream, and made said the following, "I am [just] a skinny kid with a funny name who believes that America has a place for him too". That's how powerful believing in and pursuing your dreams can be. It enables you to take on anyone in the world, to consider yourself the equal of anyone and to do the almost impossible. That is the kind of healing the world needs most. If all the poor and weak people in the world can believe in their own beautiful dreams and work towards achieving them, less children will be born into hopeless homes and forced to live an empty life. 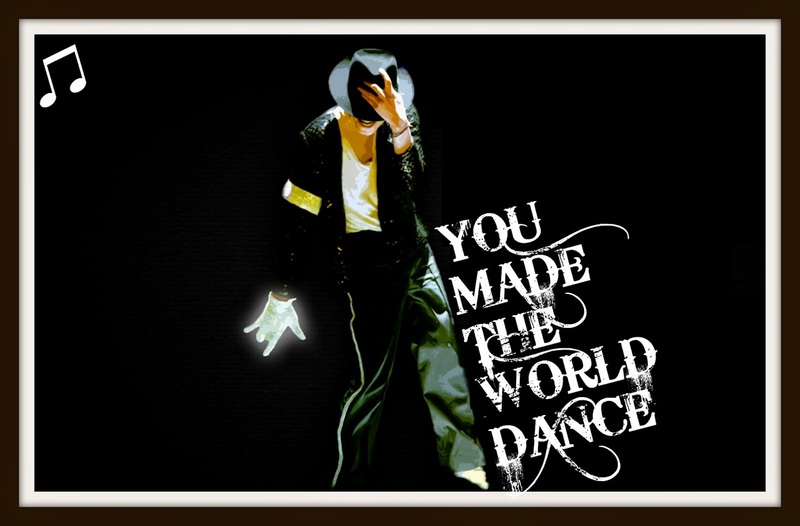 Let's all take a clue from Michael Jackson, lets be crazy good at whatever we are talented at and let's generate exceptional work/content. Let's believe in our dreams and pursue them with our whole heart. Let's inspire others to dream big and live their dream. Heal the world.